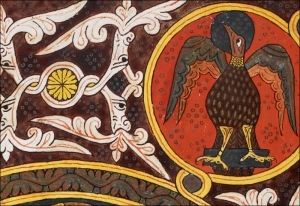 I am delighted to announce that this year, in addition to the London International Palaeography Summer School, I will be teaching Visigothic script at an interdisciplinary workshop in Lisbon! 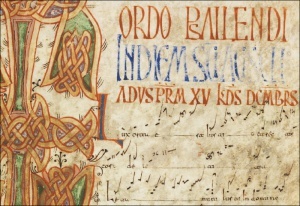 The workshop is Palaeography of Old Hispanic Manuscripts: Music, Text and Beyond. It is envisioned as a skills training event designed for 20 participants (hurry up and book your place!). The event, which is open to members of the public, involves the active participation of the attendees who will be stimulated to develop critical thinking around what they see and will be encouraged to ask questions and comment. Junior scholars, as well as experienced Medievalists interested in the topic, will be welcome to apply. It will take place at the CESEM – Centro de Estudos de Sociologia e Estética Musical, in Lisbon (Portugal) on 4 May 2017. Build a bridge between Medieval Iberia and modern scholars. Provide the participants with basic training to tackle Old Hispanic musical manuscripts and understand their contents. Encourage attendees to keep studying these manuscripts after the Workshop. 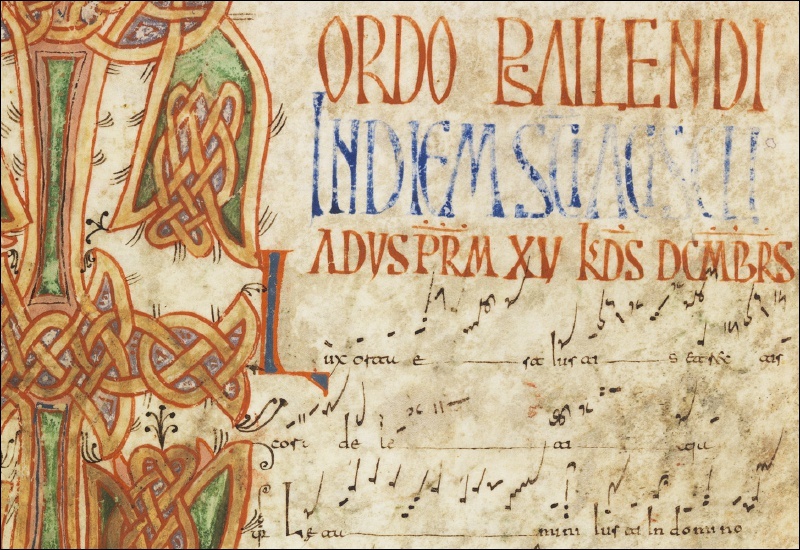 Establish an international network of scholars interested in Old Hispanic chant and script. Besides yours truly, I will conduct the teaching together with three amazing people: Carmen Julia Gutierrez – Reader in Musicology at the Universidad Complutense de Madrid -, Rose Walker – art historian specialised in Medieval Spain -, and Elsa de Luca – music palaeographer and postdoctoral research fellow at the CESEM. *Funding from ‘Plainsong and Medieval Music Society’ will be used to offer some travel bursaries to enable qualified students to attend.